Running with NJNYTC, Steepling over water barriers, Lawyer - - Welcome! Please contact me with any inquiries or ideas that are not a part of this list! 25% of funds received will go to NJNYTC & 25% will go to to NYRR Team for Kids. A Jersey girl thick and thin, Ashley attended Colts Neck High School prior to Princeton, where she earned a degree in Politics. Since leaving the Tigers in 2011, Ashley has set herself apart as one of the top steeplers in the US, and is still progressing. Now studying at Rutgers Law and training with New Jersey New York Track Club, the 2012 Olympic Trials finalist and 2014 USA Outdoor Championships runner-up says about her initiation to the event, "The first water jump I ever did, I took a nice dive into the pit. It was love from then on!" 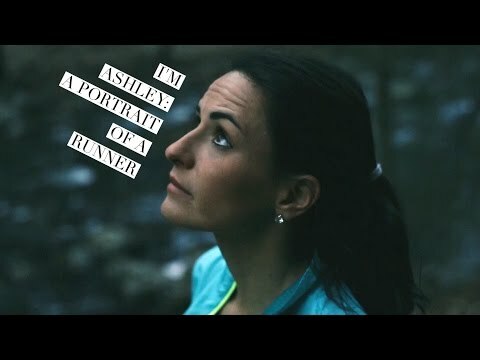 Ashley has worked to find balance on and off the track, be it with a part-time job or going to law school. Bilingual in English and Polish, she finds that a busy mind is better for her as an athlete, and finds herself more and more grateful for athletics being her sanctuary. This life on and off the track also keeps Ashley humble, stating, "I love my track 'orb',world, and friends, but also like walking into law school, where no one knows what the steeple even is!"